Hi! I thought I'd share this plugin in the hopes that it will be as useful for you as it is for me. 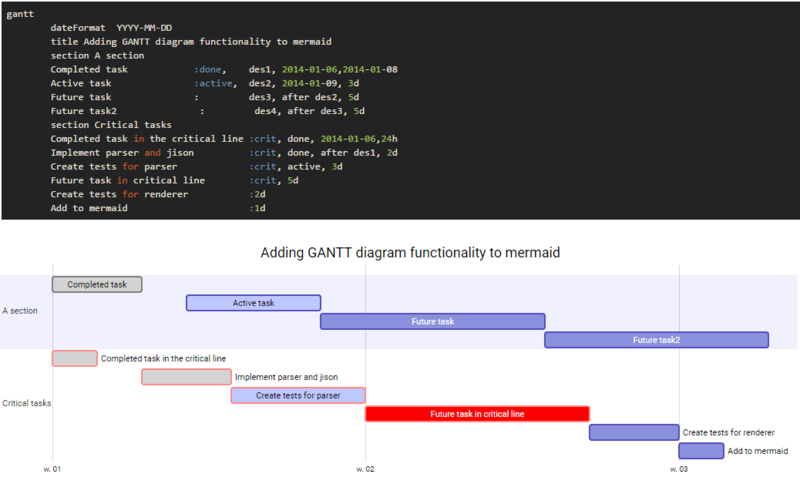 A new NodeBB plugin for parsing Mermaid charts - If you have time to check it out and have any comments, or find bugs, please let me know either in this thread, or even better - post a github issue. Thanks, have fun and Cheers! What is mermaid and what does this plugin do? 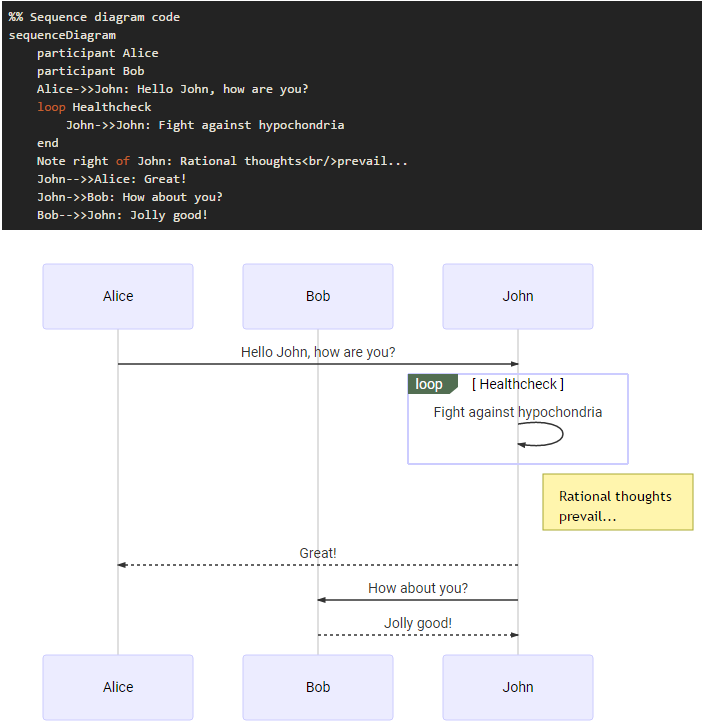 Mermaid is a markdown inspired syntax for describing flowcharts and sequence diagrams created by Knut Sveidqvist. With the rise of markdown, the popularity of mermaid has also risen. The library uses D3.js to render beautiful SVG charts right on the client's browser based on the minimalist syntax. nodebb-plugin-mermaid is a plugin to bring these same rendered graphs to the world of NodeBB. 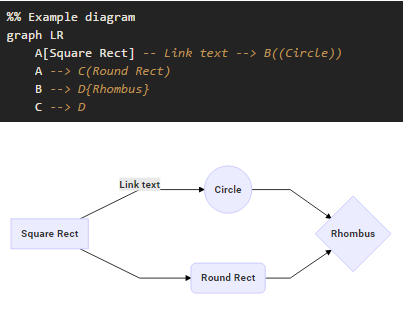 Based on the work done in and by nodebb-plugin-markdown and nodebb-plugin-katex, the goal here is simple - parse a standard code block started with ```mermaid and render the context to a SVG.